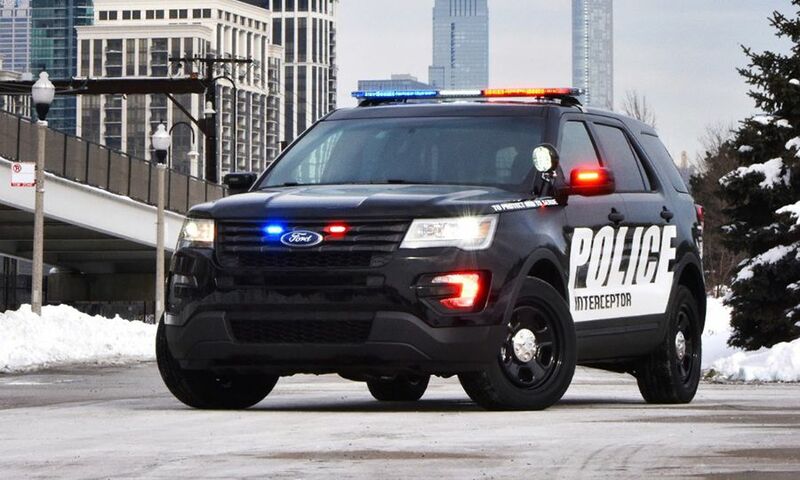 It’s not a 600-hp supercar, but Ford Motor Co. is unveiling a vehicle Thursday at the Chicago Auto Show that most people would find even more intimidating if it suddenly appeared in their rearview mirror. 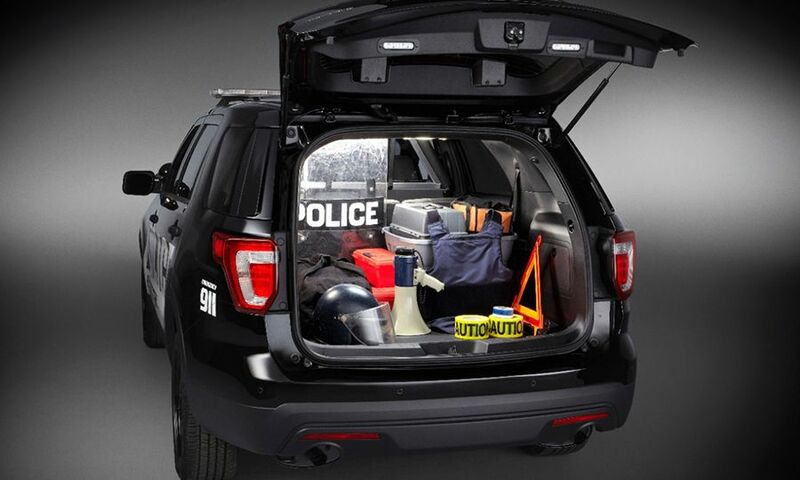 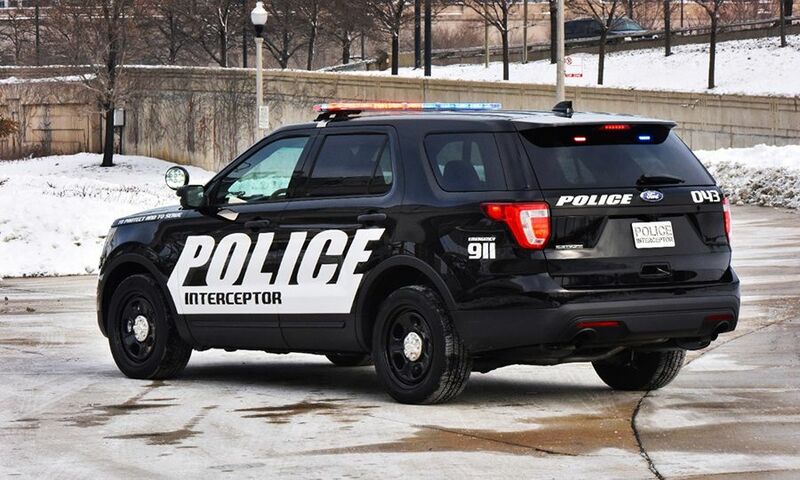 The 2016 Ford Police Interceptor Utility adds customer-requested features such as a revamped front grille that better cools the interior and a liftgate-release button that lets the liftgate remain unlocked for 45 seconds, so officers no longer need to pull out their keys to access the cargo area. 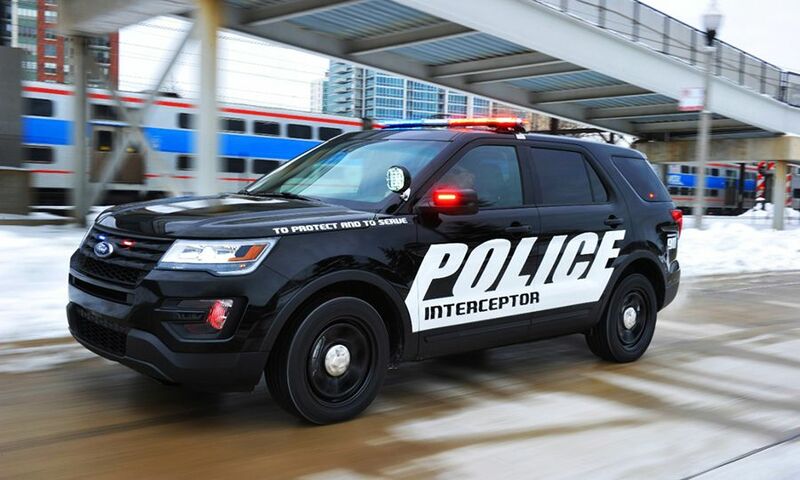 It has a new front and rear design, a new instrument panel and an available Surveillance Mode that warns the driver when someone approaches from behind, immediately locking the doors and closing the driver’s window. 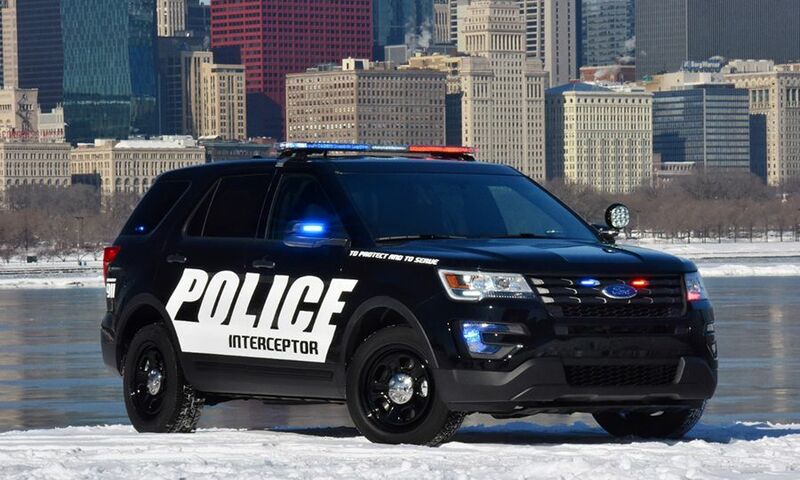 The Police Interceptor Utility, introduced in 2012, is now the most popular police vehicle in the country, outselling the sedan version by a 2-to-1 ratio in 2014, Ford said. 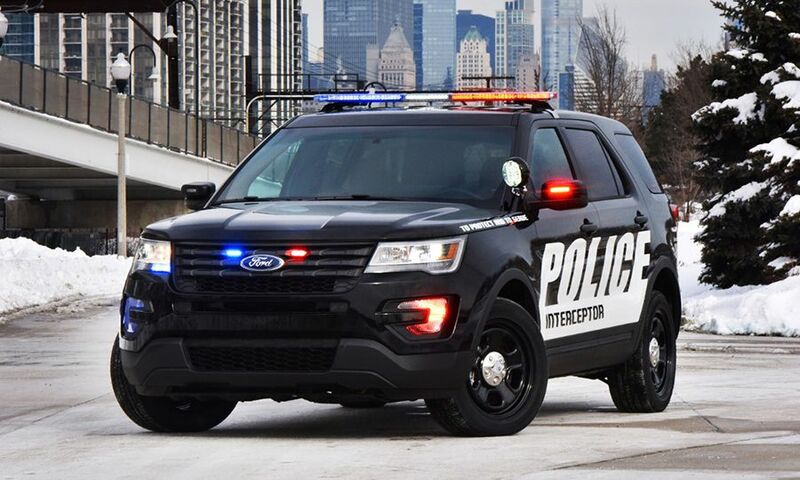 The company said it sold more than 20,000 of the utility version in the U.S. last year, helping Ford command 55 percent of the law-enforcement market. 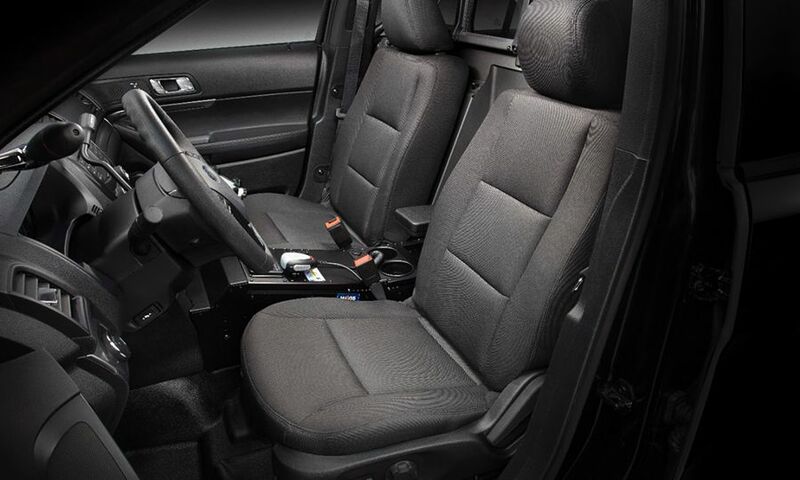 Interior and exterior dimensions are identical to the current version, as are the two powertrain options. 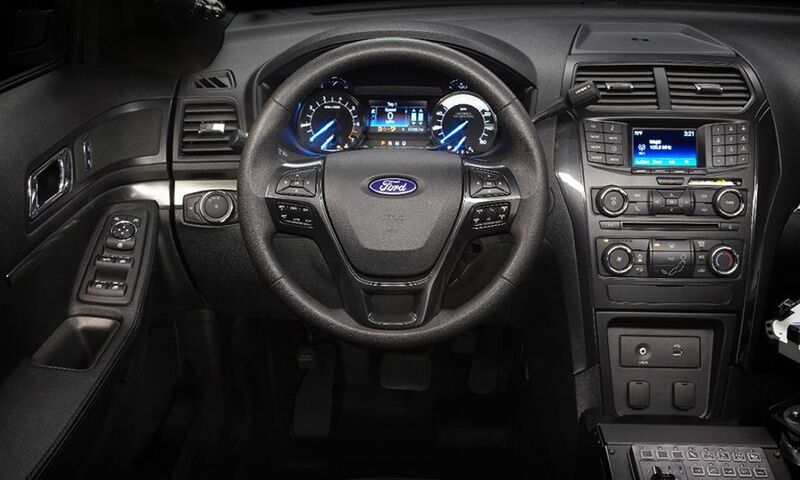 A 3.7-liter V-6 is standard, or customers can upgrade to a 3.5-liter EcoBoost V-6 for 20 percent more horsepower. 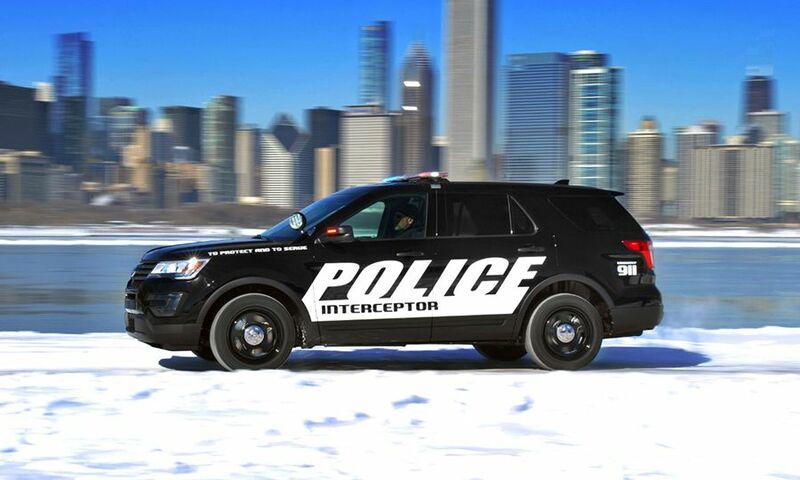 Ford is unveiling the latest Police Interceptor in Chicago because that’s where the vehicles are built. 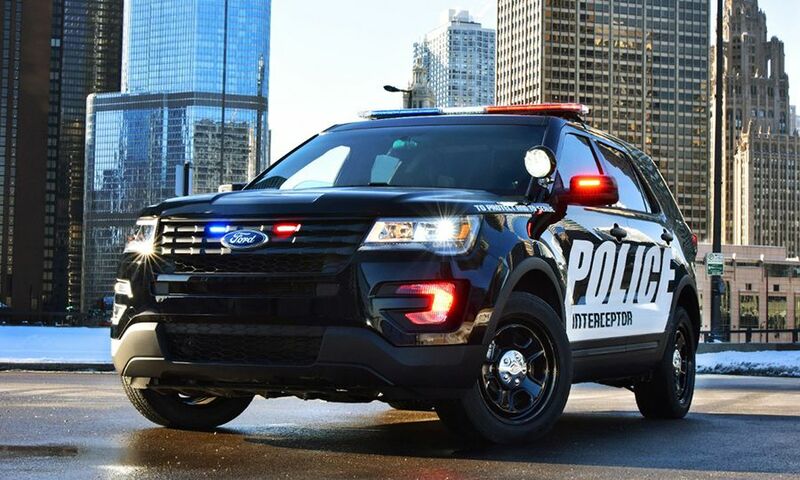 After rolling off the line at the Chicago Assembly Plant alongside other Explorers and Tauruses, the vehicles are then upfitted with police equipment at a nearby Ford subsidiary, Troy Design and Manufacturing. 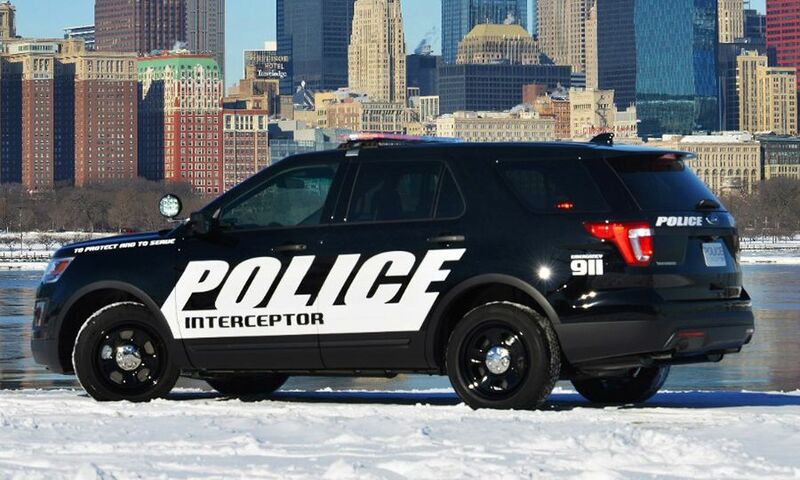 About 90 percent of the Police Interceptors are sold in the U.S., but they also are exported to more than 80 countries.